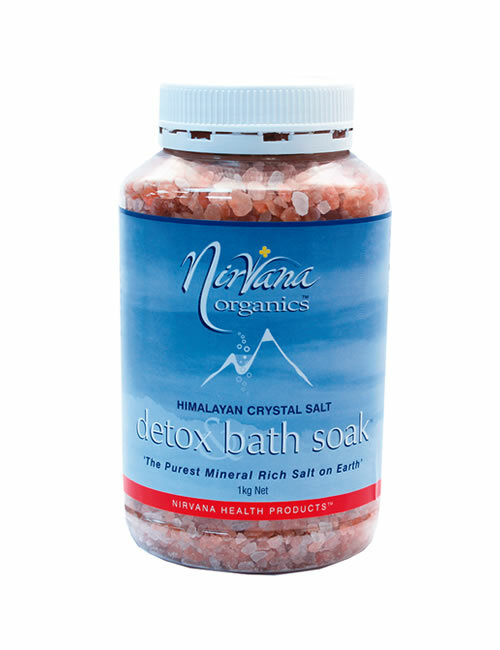 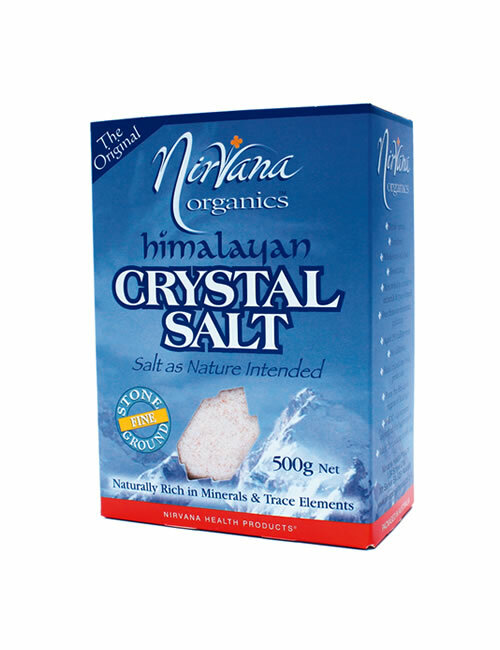 A 500g pack of Nirvana Organics® Himalayan Crystal Salt Chunks for making Sole (pronounced so-lay) therapeutic salt brine. 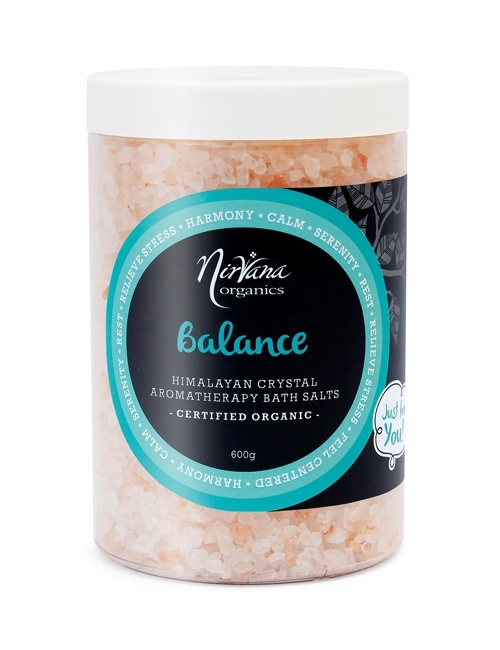 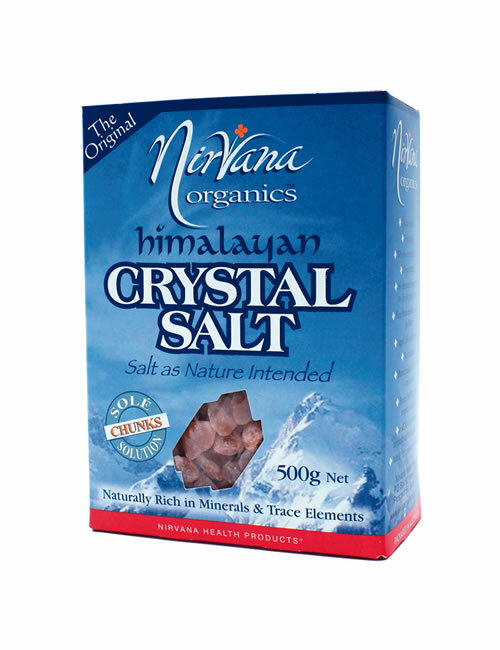 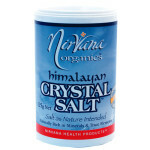 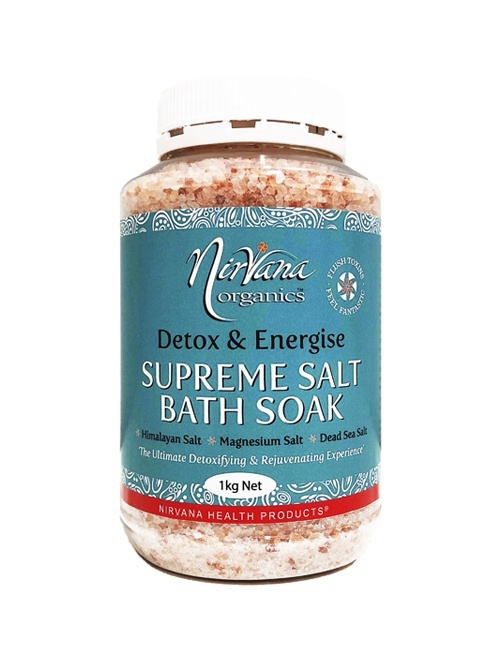 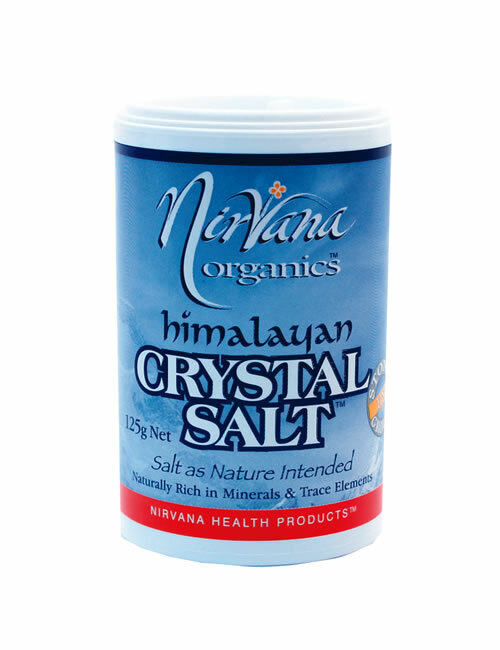 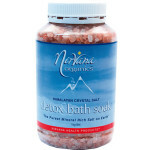 Nirvana Organics® Himalayan Crystal Salt is more than just table salt [sodium chloride]. 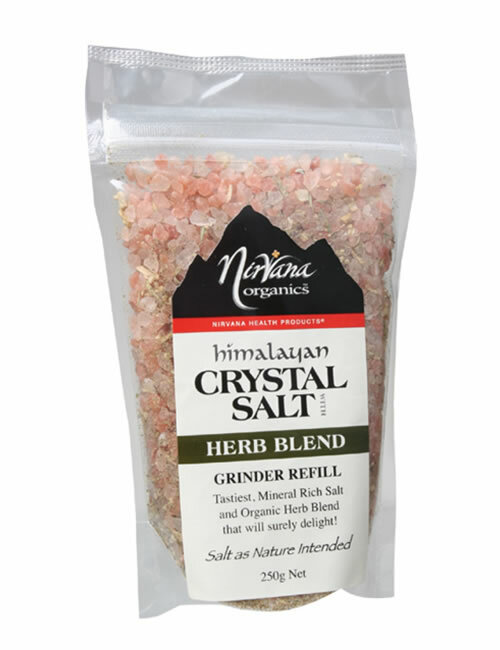 Himalayan Crystal Salt contains 84 minerals and trace elements found naturally in the human body. 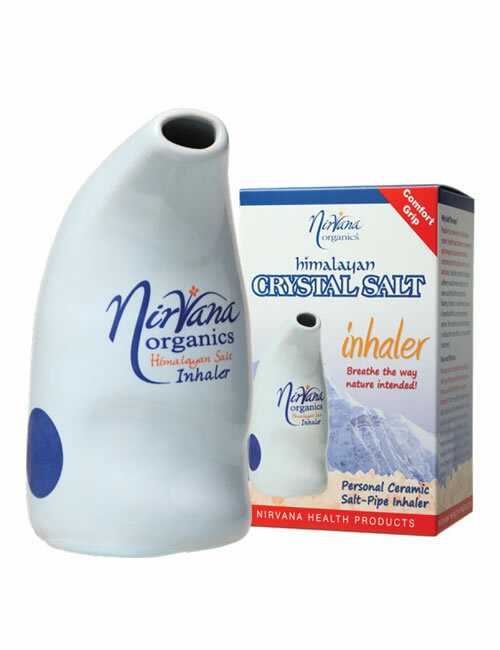 These elements, essential for life and good health, are available in such minute particles (colloidal size) due to this salt’s remarkable crystalline structure, that they can be easily absorbed by human cells and metabolized. 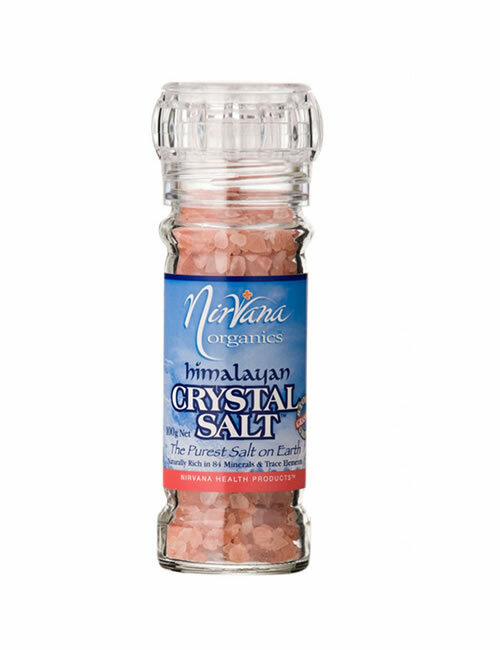 Some refer to Sole as ’liquid sunlight’ or ’liquid light energy.’ To make your Sole simply add a small handful of these mineral rich pinkish salt crystal chunks to pure good quality water and allow 24 -36 hours for the salt crystals to reach saturation point. 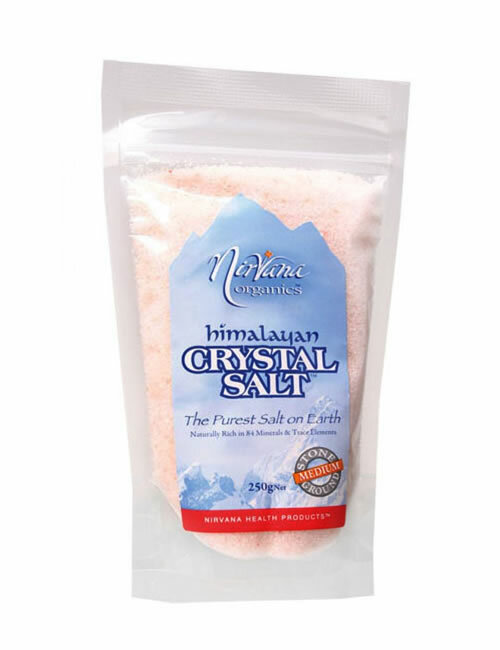 Sole is a fully saturated solution of Himalayan Crystal salt in water. 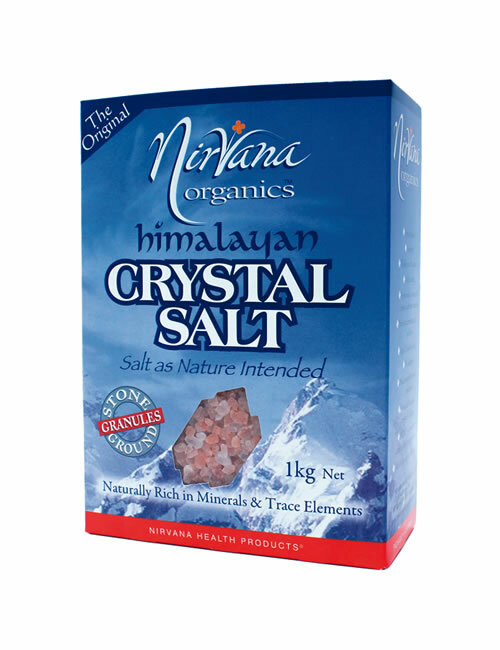 Sole carries with it special properties attributed to Himalayan Crystal Salt. 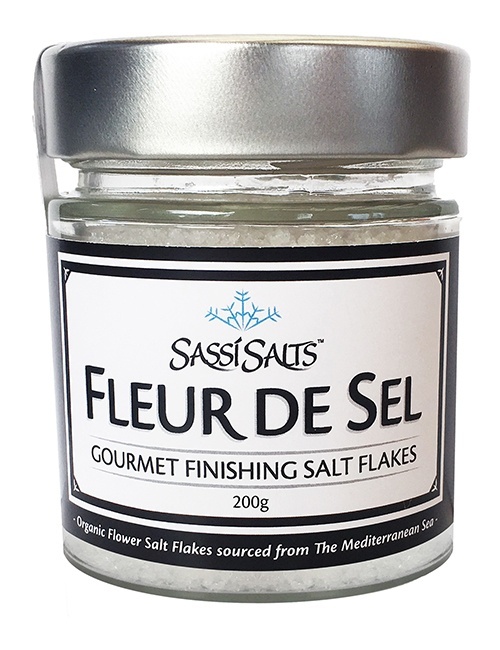 A teaspoon of Sole stirred into a glass of water on an empty stomach before breakfast is all that’s needed. 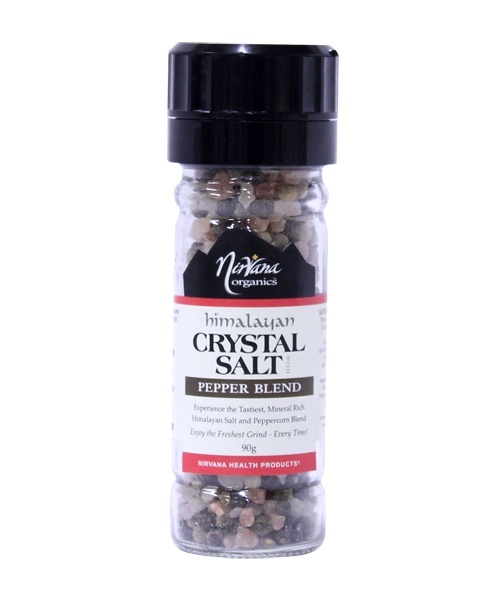 More information and full recipe instructions are included in each pack.